I love raspberries. They’re tart yet sweet, they are great in desserts, yogurt, or just plain by themselves. Even though I love raspberries, I’ve never made them in muffins…until now! 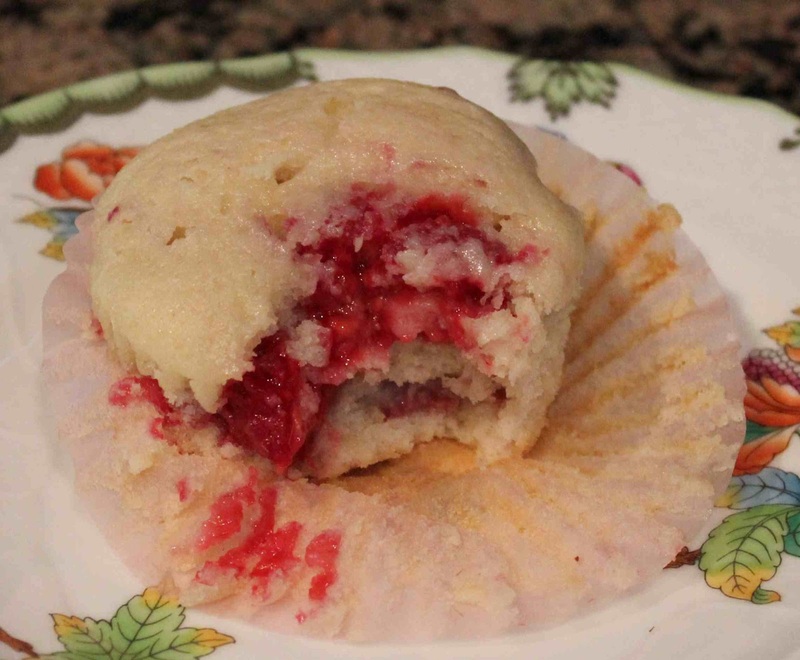 These raspberry cream-cheese muffins are wonderful. They’re so good, you’d think you’re eating a muffin with 20 grams of fat, not 4.7 grams. They remind me of a light raspberry cheesecake, and seem to just melt in your mouth. 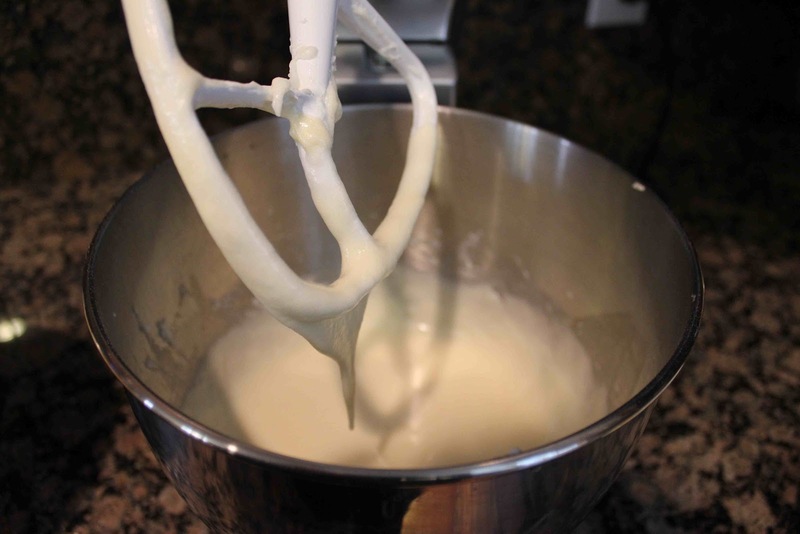 Beat the cream cheese and butter in a mixer on high speed. Add the sugar, vanilla, egg whites and egg. Combine the flour, baking powder, baking soda and salt. Pour flour and buttermilk mixture into cream cheese mixture. 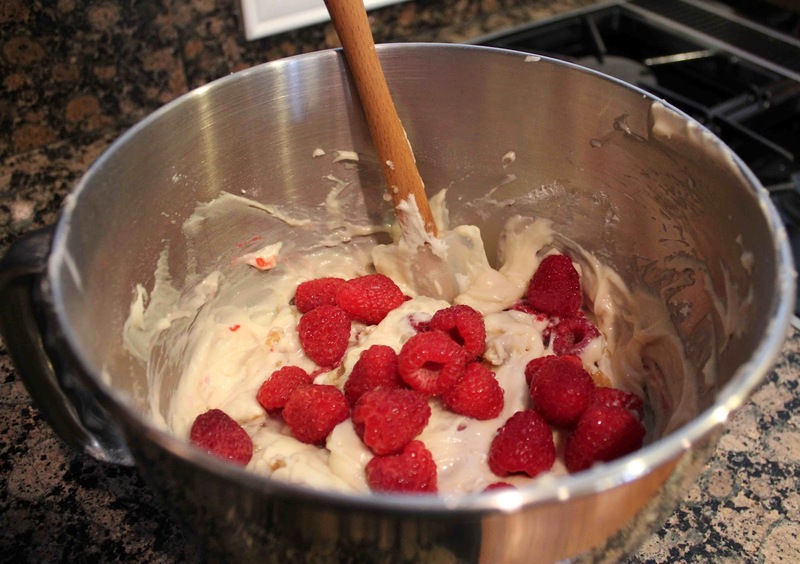 Gently fold in raspberries and walnuts. 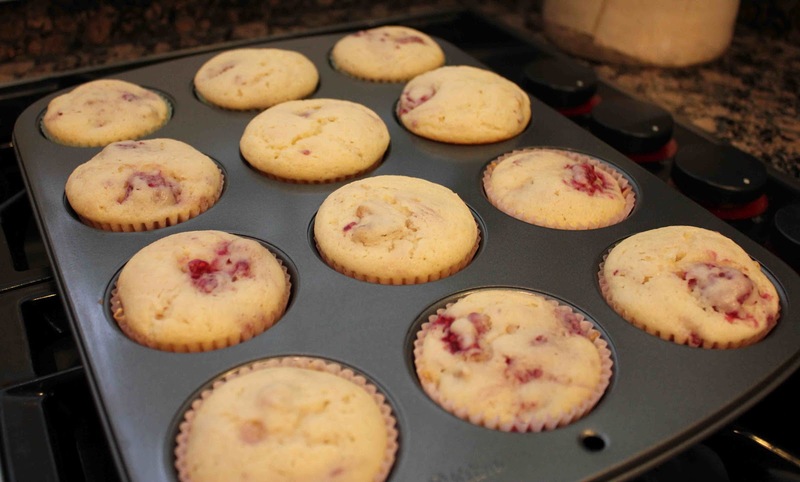 Spoon into muffin cups and bake for 25 minutes in a 350 degree F oven. Remove from pans and cool on a wire rack, then serve with fresh raspberries. 2. Combine cream cheese and butter in a large bowl. Beat with a mixer at high speed until well blended. Add sugar; beat until fluffy. Add vanilla, egg whites, and egg; beat well. 3. Lightly spoon flour into dry measuring cups; level with a knife. 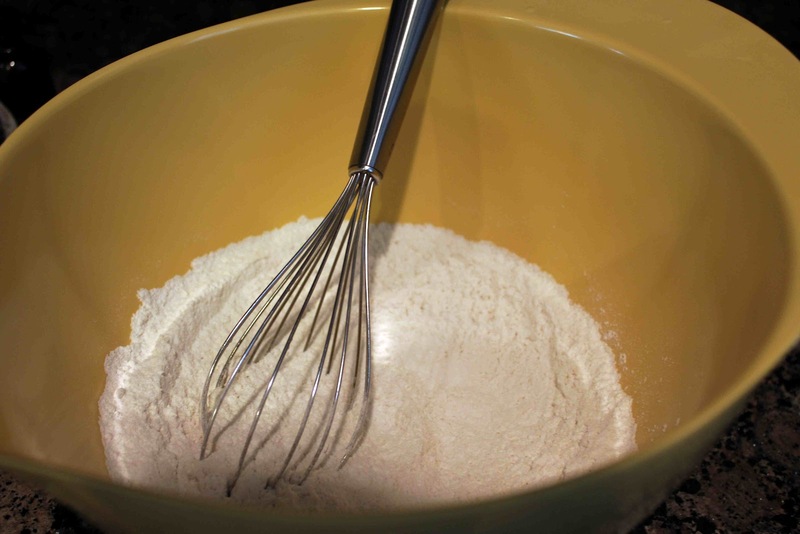 Combine flour, baking powder, baking soda, and salt. With mixer on low speed, add the flour mixture and buttermilk to cream cheese mixture, beginning and ending with flour mixture. Gently fold in raspberries and walnuts. 4. 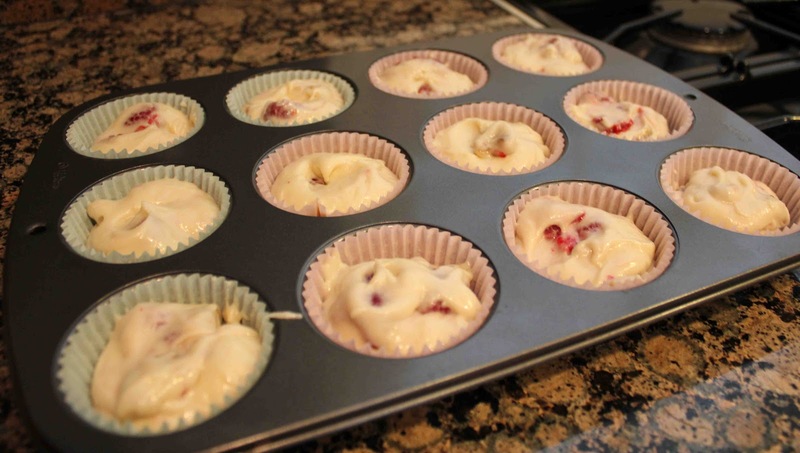 Place 24 foil cup liners in muffin cups. Spoon batter evenly into liners. Bake at 350 degrees for 25 minutes or until a wooden pick inserted in center comes out clean. Remove from pans; cool on a wire rack. 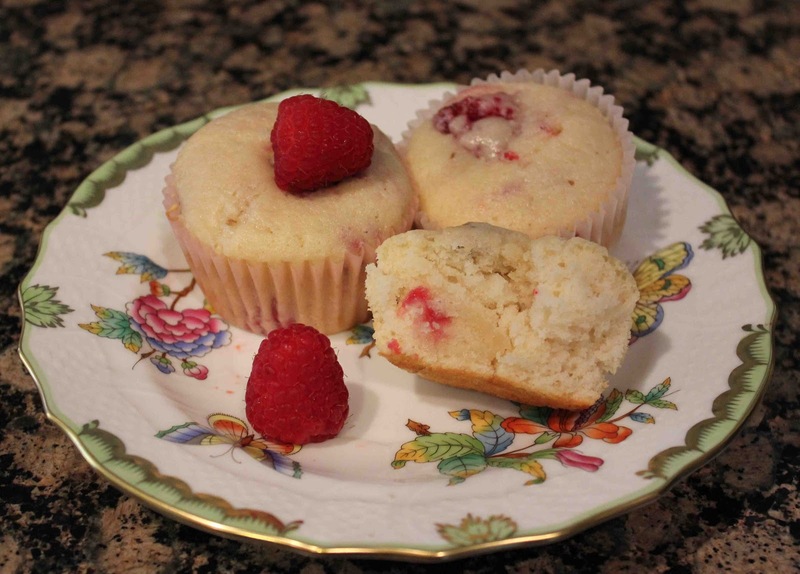 3 Responses to "Raspberry-Cream Cheese Muffins"
Those look good. I wonder if you could play around with the fruit you put in it. The recipe says you can. I bet blueberries would be good.